Few weeks ago, Apple was mentioned when photos of celebrities were leaked from iCloud, most likely when hackers tried various username/password combinations – a common method hackers use when targeting online accounts. 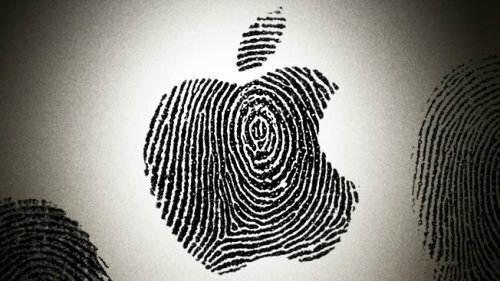 On Tuesday, in response to this incident, Apple introduced an optional two-step verification procedure for iCloud accounts. The two-step procedure requires account owner to type a numeric code received via SMS and sent a valid username/password combination is provided. As Apple Watch will hit the market next year, Apple’s product prompted a lot of concern from George Jepsen, Connecticut Attorney General, who asked for a meeting with Apple representatives, demanding clarification on how the information collected using the device would be protected. On the newly released site, Apple addresses this matter by explaining that data collected in Health App will be encrypted with keys under user passcode, and the information leaves the device only when the user decides to store it or provide it to a third-party application. “When you do choose to back up your Health data through iCloud, it is encrypted both in transit and on our servers,” the site mentions.